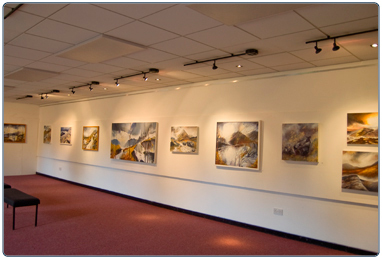 Established in 1994, the Arts Centre is East Kilbride's artistic hub. Housed within the building is a studio theatre, a gallery space and a cafe. The intimate theatre is a favourite with both professional and local amateur theatre companies. A fully functional space, it is used for band nights, lunchtime theatre and can be hired for private functions. 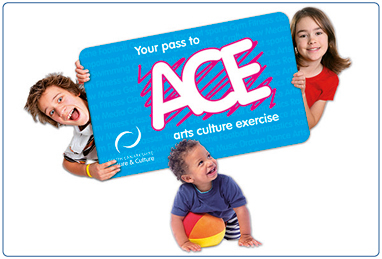 The Arts Centre has a number of rooms which are used daily for the varied arts and music classes that run all year. Rooms can be hired for meetings, where our on-site catering and facilities staff are on hand to assist with all business needs. Please have a browse through our Events Programme. 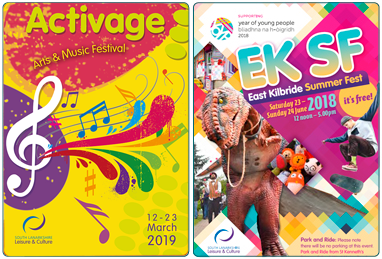 We look forward to welcoming you to the East Kilbride Arts Centre soon. 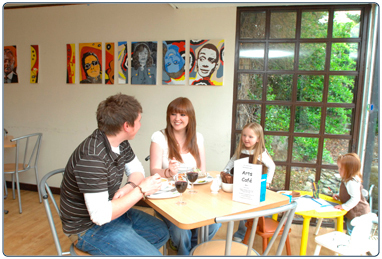 Information on the cafe at the East Kilbride Arts Centre. Contact details and opening hours for East Kilbride Arts Centre. 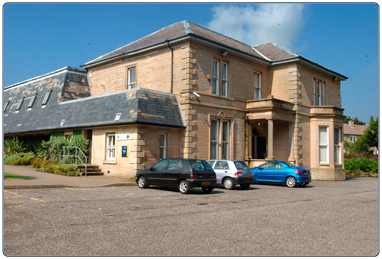 Information on the halls and rooms available at the East Kilbride Arts Centre.